You can now download iOS 11 beta 10 IPSW and OTA update with immediate effect. Here are the details on today’s release. Apple has officially continued the development of its major platforms by making available the tenth developer seed of the above-mentioned platform available. 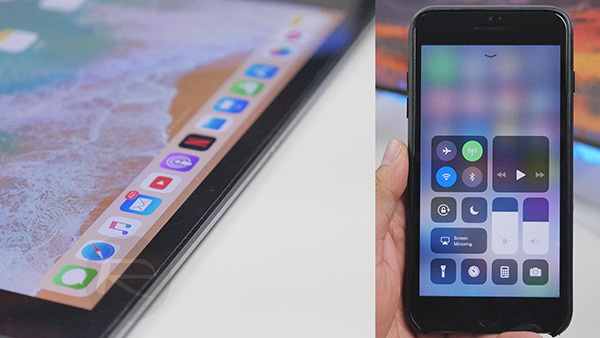 As far as iOS 11 goes, Apple has not only done a wonderful job of adding in new features into iOS 11, but also smaller refinements and improvements which make this a must-have release for iPhone and iPad users. This tenth pre-release seed continues that development and sees, even more, fixes, patches, and improvements put in place to get iOS 11 ready for a public release. Owners of 64-bit devices can look forward to new features such as annotation and markup option available on screenshots, within Notes app, and pretty much everywhere else on iOS. Siri is also much smarter than it was before, and Apple Music has advanced social features which let you connect with other users and see their activity. Of course, there’s much more to boot, as well as all of the non-documented smaller refinements. To download iOS 11 beta 10, you have two choices: One is to either get it via OTA update by installing configuration profile from Apple for the beta, or as an IPSW install – both of which are available to download from Apple Developer Program portal at developer.apple.com. Earlier this week, Apple released beta 9 of tvOS 11 for Apple TV. When it comes to tvOS 11, this new release by Apple makes it a lot easier for developers to create rich and engaging apps thanks to the introduction of background app support and new notification features. Apple has also added in a new automatic day and evening mode which switches the UI of the OS itself dependent on when Apple TV is being used. 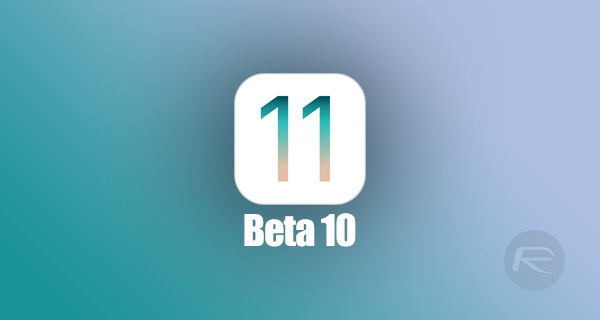 Beta 10 of iOS 11 is available for immediate download on all compatible devices either as OTA updates or as direct installs from developer.apple.com. Update x1: Here’s what has changed in iOS 11 beta 10. Update x2: iOS 11 public beta 9 for testers is now also available to download. any new features in this beta? iMessage still doesn’t launch when selecting a contact. Beta 9 keeps constantly locking up my Apple account. Sigh just like beta 7. Beta 8 was amazing fluid for me. Now back to bugs.